I have passed this little 20 minute video on to a good few people. This presentation is a synthesis of the teaching of one of my favorite living theologians: Bishop Robert Barron. The gist of this video is that God is the transcendent cause of all being. As Creator of everything “ex nihilo”, out of nothing, everything rises from him, and is continued by his hand. This means that God is not a competitor with his creation like the pagan gods of old. Rather, God is the non-competitive cause of all things. We find our being in him. This means the closer God gets to us, the more alive we become! Hence, the incarnation breathes life into the world again through the hypostatic union of God and man. One of the more novel notions of Christian doctrine — at least from the world’s perspective — is this notion of original sin. Namely, that human beings are born apart from God. And, that they are born apart from God on the basis of an earlier act in which we weren’t present. Christian doctrine supposes that Adam, the first man, was brought into a covenant with God at the point of his creation; and that by coming into covenant with the triune God, Adam was given a share of divine life, becoming a son of God. Author Scott Hahn says that on the seventh day of creation, God made a “covenant with mankind. [And in doing so,] God took Adam and Eve into his own family. God made them his children” (Love Comes First, 55). And so God created mankind, but he did not simply create humanity: God transcended the Creator/creature relationship, and condescended into a Father/son relationship. And so Adam was elevated into God’s family by virtue of this covenant. However, as is explicit in the Genesis text, Adam’s sonship was conditioned upon confirmed obedience to God. And as long as Adam was obedient, Hahn says, “the Father would raise up His son, Adam, to be a father himself, a father who would in turn raise up many children of God” (ibid, 56). In other words, as Adam confirmed himself in sonship, he would in turn generate progeny who, by virtue of Adam’s own sonship, would be divine sons. And thus, all of mankind would share in divine life as God’s family in Adam (cf. Rom 5:12-21). 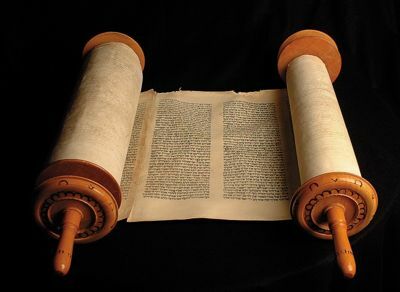 However, we find that Adam did not continue and confirm himself in obedience, but instead “violated the covenant… [And] in breaking the covenant, he separated himself and all his offspring from God’s family… Adam chose instead to live outside the family as a slave” (ibid, 57). As a result of sin, Adam broke this covenant with God, and tore himself from the divine sonship which he had. Thus, this participation that Adam had in God’s life was stolen from him — or better put, he ripped himself from that life, and from God’s family. And not just himself, but his entire progeny. Because of Adam, all of humanity — all of Adam’s descendants — would be born apart from God’s life; would be born under covenant curses; would be born in brokenness and sinfulness. This is why we may say that every person is born in original sin: in as much as we originate from Adam, we are left devoid of divine life and righteousness. We are a broken and marred species, for we are born apart from our divine destiny; apart from God himself. In other words, we have fallen from grace. And we are left lifeless and sinful, in the greater context of a broken covenant. [M]ankind must not be regarded as a mass of homogeneous beings successively emerging and passing away, nor merely as a sum of men bound together by unity of generation, as being descendants of one original parent, but as one single man. So closely are men assimilated to one another in their natural being, in body and in mind, so profoundly are they interlocked in thinking, willing, feeling, and acting, so solitary is their life, their virtue and their sin, that they are considered in the divine plan of redemption only as a whole, only as a unity, only as one man. This one man is not the individual man, but the whole man, the totality of the innumerable expressions of that humanity which is reproduced in countless individuals. In other words, mankind as one unit was torn — or rather tore himself — away from this divine elevation granted by God. And as a result, each individual as a part of the whole, is said to be born in sin, apart from God’s covenant friendship, and in need of salvation and restoration. While this might seem unfair, what we must affirm is that mankind is one. We are a kind, a species, a creation, born together through progeny. And as the one goes, so goes the whole. This is the meaning behind original sin. We inherit our parents’ state — and thus we are in solidarity with them. And consequently, this is the purpose behind the incarnation: In the incarnation, Christ was not simply visiting mankind. Rather, Christ was uniting fallen humanity and God back together again. This is the deepest meaning of Christ as the God-man. In himself, as the God-man, Jesus was becoming a new humanity; a new Adam in whom God and mankind were once again at-one (hence, the meaning of atonement: “at-one-ment”). The whole man came once more into being, permanently united with God, and so effectively united that for mankind as a whole the grace of redemption can no more be lost, although the individual man can withdraw himself from this whole. Therefore Christ, as the God-man, is the new humanity, the new beginning, the whole man in the full meaning of the phrase. Whence it follows clearly that the Church was already, in the mystery of the Incarnation, established as an organic community. The “many,” the sum total of all who are redeemed in Christ, are in their inner relationship to one another, in their interrelation and correlation, in their organic communion, objectively and finally the Body of Christ, for this Body is redeemed humanity, the “reconciled world”. In other words, the church is a new mankind in Christ. Why? Because Christ took upon himself this fallen humanity, died in its place — thus taking the covenant curses — and raised it back to glory (view this post for more info on atonement/resurrection). And so, in Christ, we are dead to sin, and raised to a new state of being — back to divine sonship. Reformed theology has always posited that God’s purpose in creating the universe was not out of necessity. What I mean is that God never had to create the universe. There wasn’t something missing within him that necessitated a creation. Paul affirms this in Acts 17:4, that “God is not served by human hands, as if he needed anything“. Within his own being then, God is completely free and independent. So then, the question that has plagued many: why then did God create the universe? 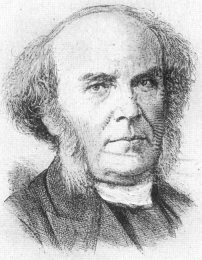 Horatius Bonar answers this question rightly I believe. He explains God’s purpose as revelatory, or expressive. Namely, that God created all things for the display of his own glory. God, in an overflow of his triune being, desired to create a world in which he could express the fullness of his attributes. God’s purpose…is self-manifestation, or self-revelation. It is to bear testimony to His own character. Creation in every form, animate or inanimate, is God’s witness; the utterance of His mind and heart. His design is not merely to make known that He is, but what he is; to exhibit Himself the I AM, the Being of beings, in whom all being is wrapped up, and from whom all forms of being spring; to unbosom and reveal Himself fully and perfectly; not partially and in glimpses, but completely and abidingly; by bringing forth into view and making visible all that is glorious, as well as all that is gracious, in the infinite and invisible Godhead. God does not create a world simply because he can do so, and wishes to put forth his power, but because he desires to bring out to view those riches of his own being and character which had otherwise been hidden. Again, God did not create this earth of ours a fair and happy world at first simply because he loved to see a fair world inhabited by happy creatures, but because, in that beauty and blessedness, his own character was most fully revealed, and his own glory most brightly reflected. … This earth… is [God’s special place of self-manifestation]. It is here that this process is going on just now, and it is here that preparations are making for larger and brighter scenes of self-manifestation than eye hath yet seen or ear hath heard… The work is still advancing; the plan is not yet consummated; but the rudiments of it lie all before us; the stones of the fabric lie scattered around; and prophecy unfolds to us much regarding the coming consummation, and presents to us in no faint colors the picture of the glorious reality which from the beginning God has had in view, and which shall, before long, be given to the gaze of the universe, as God’s own perfect representation of himself. 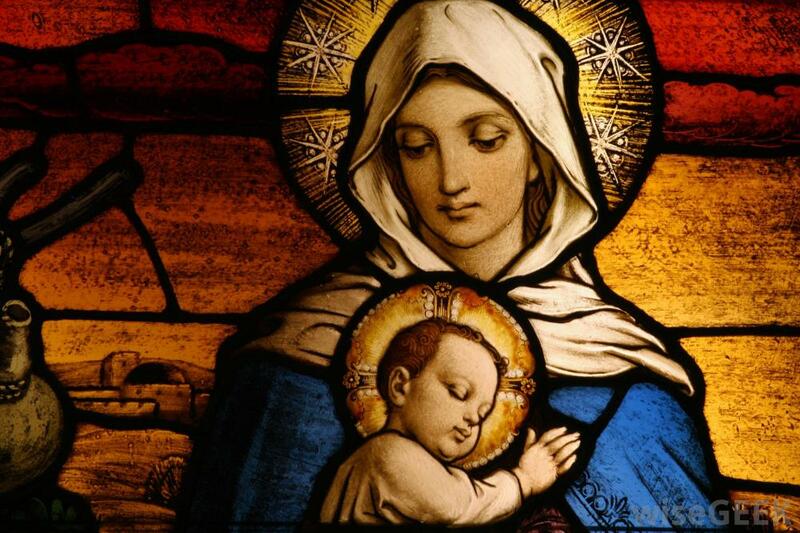 … The purpose of self-manifestation develops itself chiefly in connexion with two great events, the first and second advents of Christ. Round these two points all other events cluster. From these two foci all light is radiating, and round them all events revolve. It is only by keeping our eye on these that we can understand the mighty scheme, and enter into the mind of God respecting it, giving to each event its proper place, order, connexion, and value. Wow. I love this quote. God’s purpose is self-manifestation. It is the demonstration of his glory, or his attributes. Bonar goes on in this third chapter from Prophetical Landmarks to focus on the two advents, and how all of God’s attributes are demonstrated through Jesus’ death/resurrection and second coming. I agree with him, and think Paul does too. God’s purpose is for “the praise of his glorious grace” (Eph 1:6), which is “set forth in Christ as a plan for the fullness of time, to unite all things in him, things in heaven and things on earth” (Eph 1:9b-10). I’m doing a series on why I am complementarian. My first post will offer proof from the biblical narrative. For those who do not know what “complementarian” means, it is the thought that biblically, men and women are created to complement one another in marriage. They have differing roles that fit and function well together. The man was created as the leader of the relationship, while the woman was created as the support and bolster of the relationship. Some Christians espouse “egalitarianism” which supposes that male and female were created with equality, and therefore no one is the leader or supporter, and either can operate within those roles. Common arguments for egalitarianism include the citation of Genesis 1:27, which says that all mankind was created in God’s image, both male and female. The thought is that we therefore should be equal. Others cite Galatians 3:28: “There is neither Jew nor Greek, there is neither slave nor free, there is no male and female, for you are all one in Christ Jesus”. My common response here is that I don’t argue about equality in regard to value and worth. No intelligent Christian will say that men somehow have a better standing before God than women. Rather, men have a different role than women. What Paul is saying in Galatians 3 is that in Christ, slave and free, male and female, Jew and Greek…all have equal worth and value before God. All are justified by Christ in his sight, no matter who you are. The same with Genesis 1:27; both men and women are made in God’s image — but this doesn’t mean that they must therefore function the same. If we are to logically look at it: just because both Jew and Gentile are equal in Christ, this does not mean they lose their ethnic distinction. So likewise, although men and women are both equally righteous in Christ, they still have differing roles. And, those roles have important purposes! Now, let’s go on to the biblical narrative for evidence toward complementarity among men and women. It is so easy to look at the narrative of creation from Genesis 1:26-27, and assume a lot about gender roles. Both are made in the image of God yes; but, we must not miss the context of the next chapters. 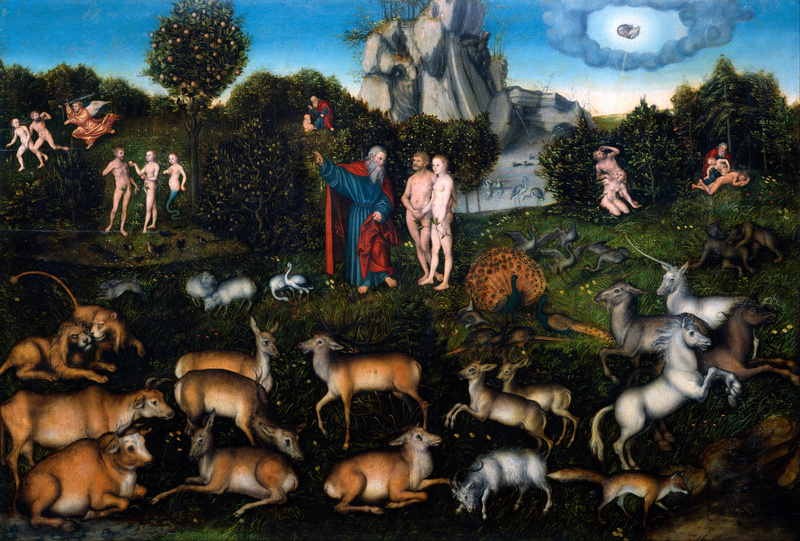 Genesis 2 gives a rehashing of the same creation account, but with more detail. And Genesis 2:15 tells us that God created Adam first, and gave him a command to work the garden and be fruitful and multiply. This command was given to Adam, not Eve. Eve was not created until Genesis 2:18 when God said to Adam, “it is not good that man should be alone; I will make a helper for him“. Now what this does not mean is that Eve has no involvement in God’s command to work the ground and multiply — rather, it is that Eve has a different role in that same mission. 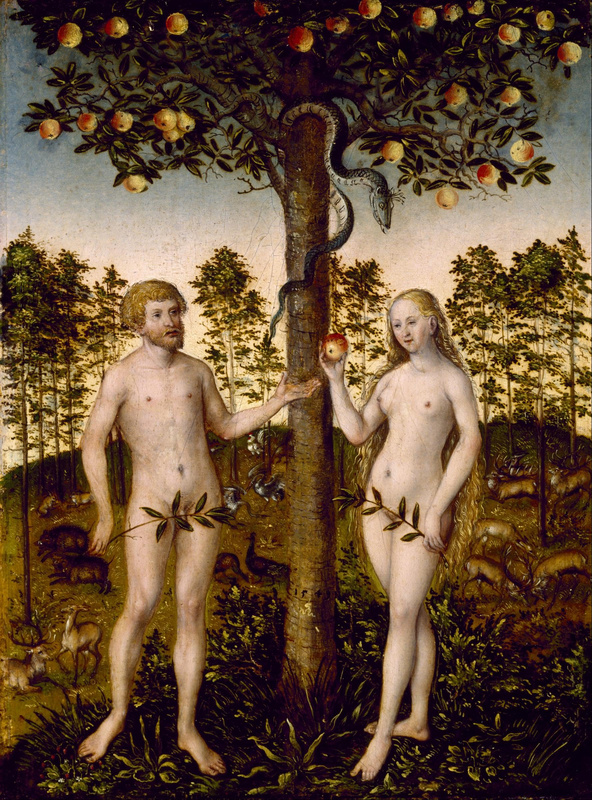 Eve is to be Adam’s helper. She is to come along side Adam and help him accomplish his God-given mission. This cannot be missed. This was the purpose of marriage from the beginning: that Adam would hold the responsibility of leading, and that Eve would help and bolster that God-given mission; both equal in God’s sight, but with differing roles. It is not until the fall that we see gender roles within marriage being distorted. And it is interesting to see exactly how they are distorted. Genesis 3:16 says that after the fall, the woman’s “desire will be for [her] husband”. This word “desire” gives the connotation of wanting rule and authority over something (cf. Gen 4:7). 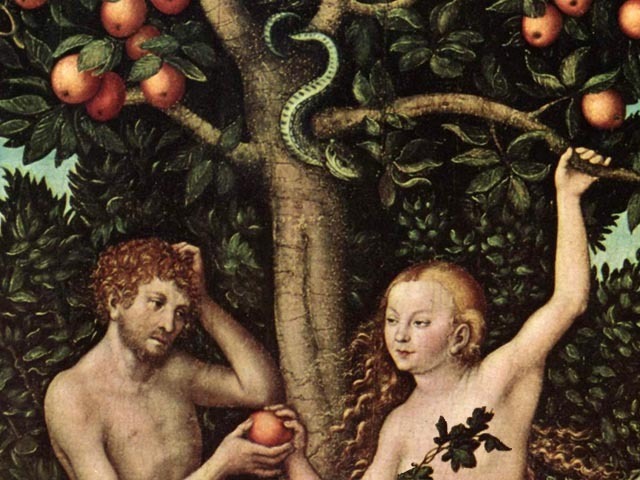 In other words, Eve in her sin will desire to thwart Adam’s leadership by becoming her own leader. What this means is that the fall created in woman a natural aversion toward being a helper, and a sinful desire to be in authority. More than that, Adam’s role was distorted in that rather than being a loving leader, he would instead “rule over [her]” (Gen 3:16b). What this means is that after the fall, man has a sinful desire to overreach his authority as husband and domineer rather than lovingly lead. What we must affirm here is that gender distinctions are not part of the fall. Rather, gender distinctions are distorted by the fall. This cannot be overlooked. Many today decry the thought that men should lead. The feminist movement calls for female equality. But what we should be decrying is the harsh and domineering rule that is a result of the fall. This is why we need a new and perfect leader who can restore us not only to right relationship with God, but to one another! And Christ does this by becoming the ultimate husband to his bride. Paul picks this motif up in Ephesians 5 by giving an ethic for marriage that revolves around Christ as head over the church. Paul says to the women, “as the church submits to Christ, so also wives should submit in everything to their husbands” (Eph 5:24). Likewise, Paul says to men, “husbands, love your wives as Christ loved the church and gave himself for her” (Eph 5:25). The biblical narrative therefore makes it clear that in marriage, while man and woman are equal in God’s sight, they are differing in their respective roles. In my next post, I will consider the Trinity as a proof for gender complementarity.